The May 12th Commencement ceremony is intended for Spring 2019 potential graduates only. 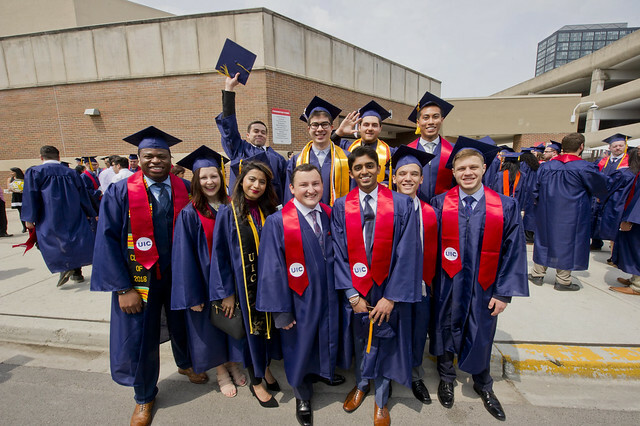 Summer 2019 graduates should plan on attending the December 2019 Commencement. Eligible Spring 2019 graduates will be sent an individual email link to register for Commencement. Only Spring 2019 graduates will be allowed to register and attend the Spring 2019 Commencement ceremony. DEADLINE TO REGISTER IS MONDAY, APRIL 22, 2019.